“Give & Gather” Clif Family Holiday of Giving! As we get ready to gather and celebrate the holidays, join us at Velo Vino on Wednesday, December 5th 11:30am – 7:00pm! The Clif Family Bruschetteria food truck will put you in a festive mood as you start your holiday shopping amidst Velo Vino’s fine selection of artisan foods, wines and specialty items. 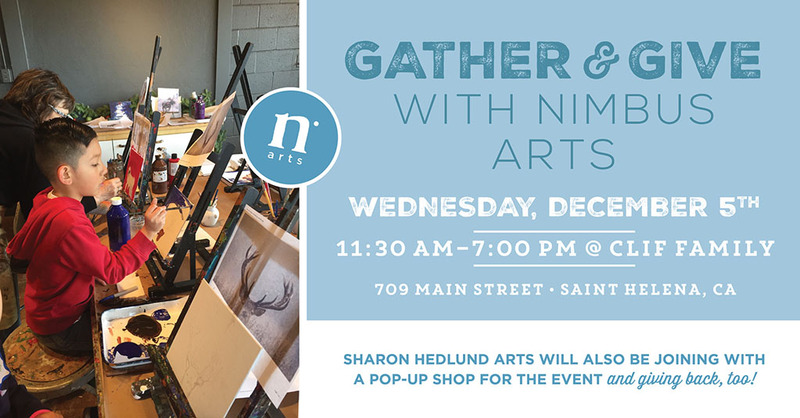 Purchase holiday gifts, wines by the glass or goodies from the food truck and Clif Family will donate 20% of all revenue from the afternoon to Nimbus Arts!! Our deepest thanks to Clif Family for their loving generosity to Nimbus Arts and so many other wonderful organizations! 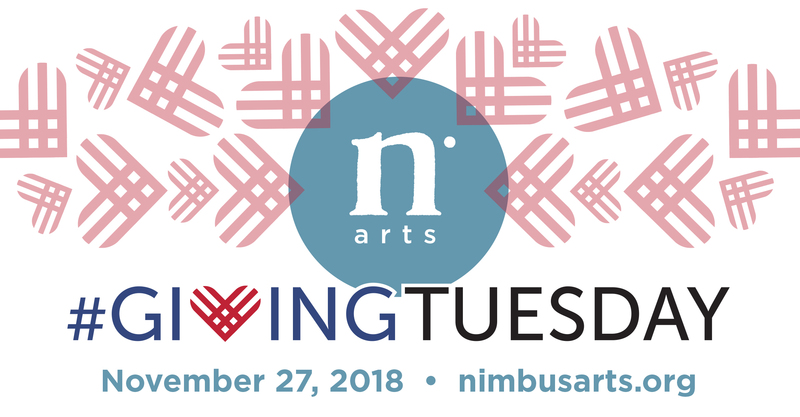 Giving Tuesday – Support Nimbus Arts! 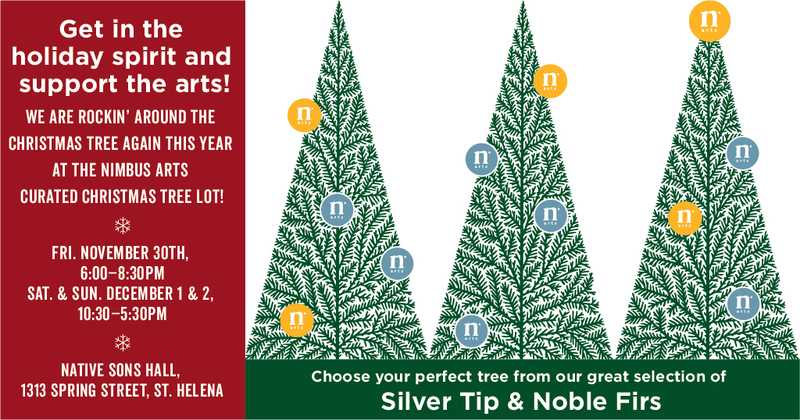 ‘Tis the Season – Nimbus Christmas Tree Lot! 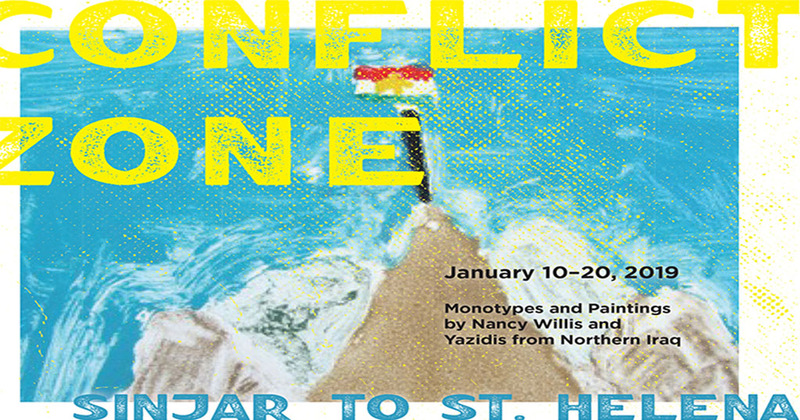 previous post: Giving Tuesday – Support Nimbus Arts! next post: Ring in the New Year with Polar Camp!